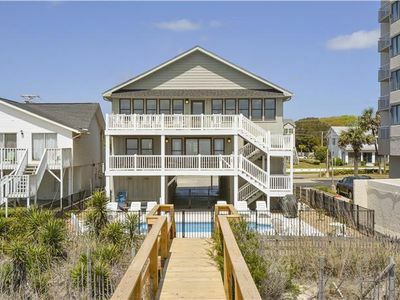 This North Myrtle Beach, SC rental house, Carolina Sunrise, boasts of seven bedrooms, seven bathrooms and oceanfront views. 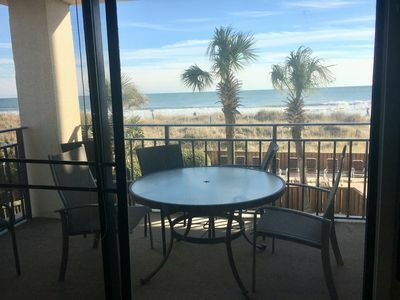 A group of 24 family members and friends can delight in the North Myrtle Beach, SC community going and coming from this Crescent Beach location. 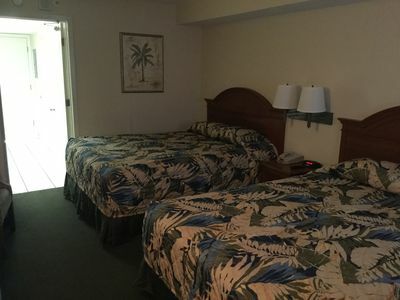 Central heating and air conditioning, elevator, wireless Internet access, a washer and dryer, a game room with a Foosball table, an oceanfront sunroom as well as a large rectangular swimming pool give beach vacation guests fun things to do and places to hang out during their getaway here in the Grand Strand region. 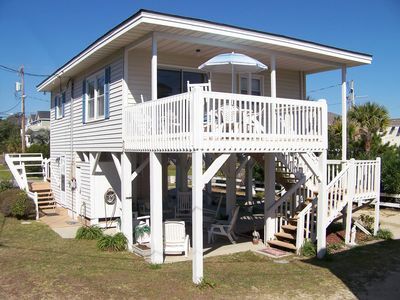 Just steps from the Carolina Sunrise rental house, you can really experience the South Carolina sunshine as it kisses your cheeks and leaves a rosy glow behind. 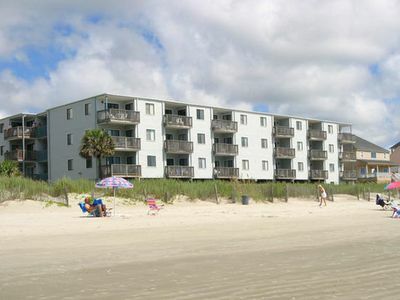 The beach is a beautiful place to take a stroll, jump in the waves or fly a kite. 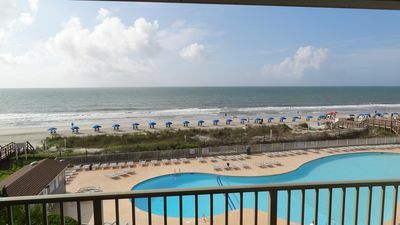 Take a parasail ride parallel to the coastline or take a surfboard out into the Atlantic as the tide rolls in. 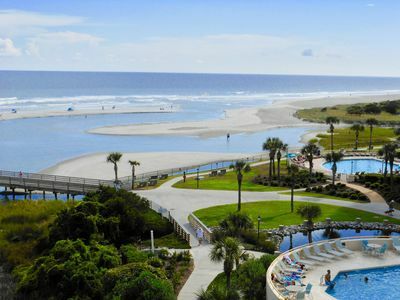 Additionally, there are countless tour opportunities available in the Myrtle Beach region. 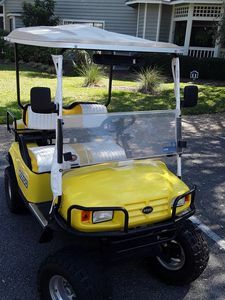 From horseback riding down the Myrtle Beach seashore to helicopter rides over the top of the Grand Strand, and from speed boat tours through the deep sea to Segway tours in the downtown area, the site seeing and discoveries will inspire, intrigue and amaze you. There are also many opportunities for lessons and workshops during your vacation getaway if you take pleasure in lifelong learning. 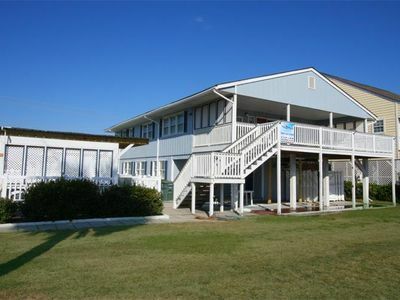 From art and music lessons to dancing and even surfing instruction, the options are endless. 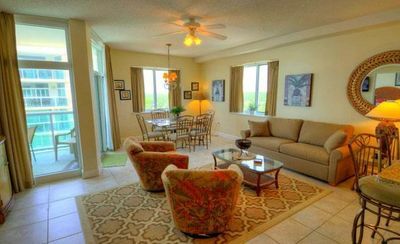 You can even experience a luau or soar across the country side at a Zip Line and Aerial Adventure Park. 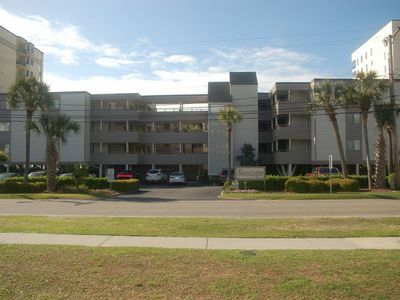 Shopping opportunities are practically as vast here as the ocean is wide, from specialty shops to beachwear shops and from Broadway at the Beach to the Myrtle Beach Factory Stores you are certain to find a special souvenir or unforgettable keepsake to bring back memories of the fine time you had coming and going from the Carolina Sunrise rental house in North Myrtle Beach, South Carolina. 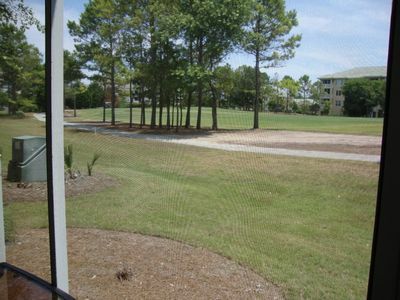 **GROUND FLOOR**PEACEFUL GOLF VIEWS**TOTAL RELAXATION** Call today! 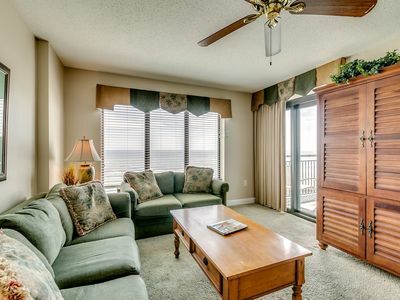 Oceanfront-Granite & Stainless Kitchen,Hardwood Floor, Great Rates!